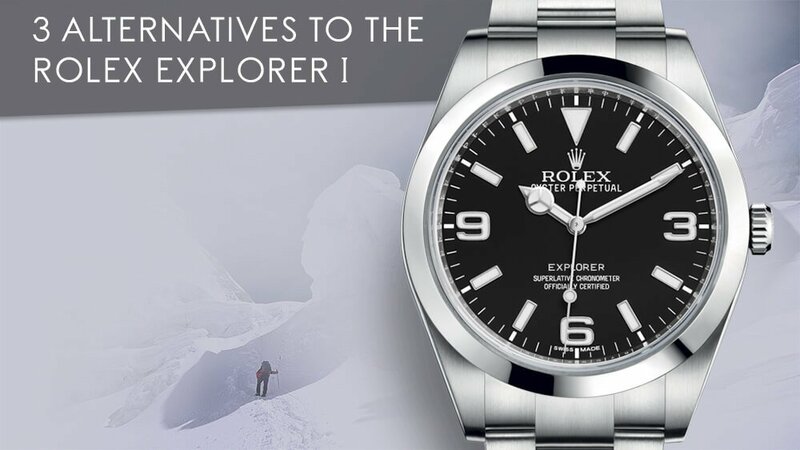 Why Do Pilot Watch Straps Have Rivets? 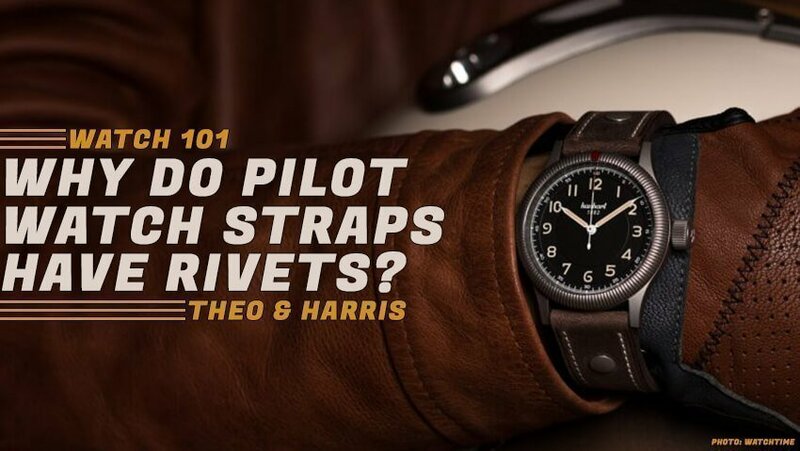 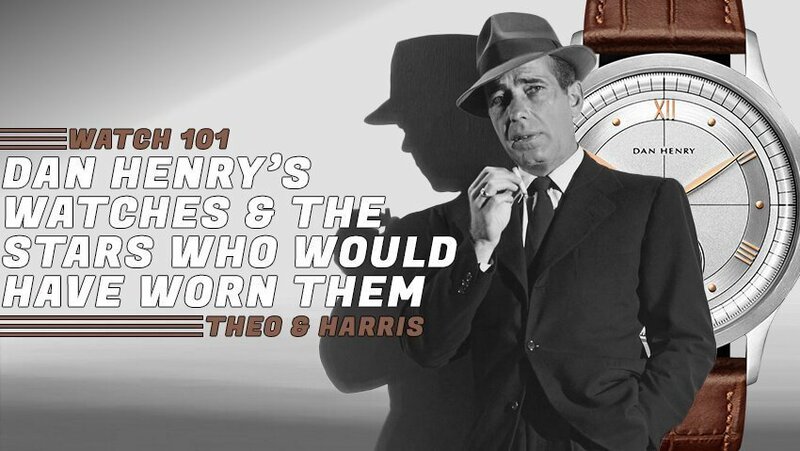 Watch 101: Why Do Pilot Watch Straps Have Rivets? 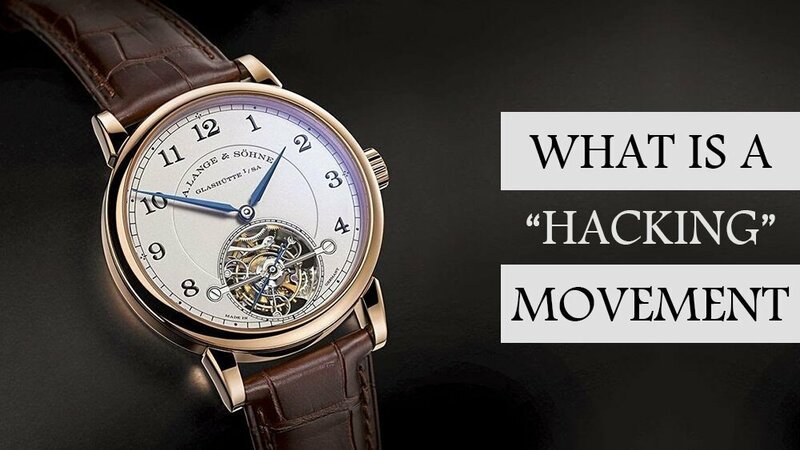 Watch 101: What Does “Hacking” a Movement Mean? 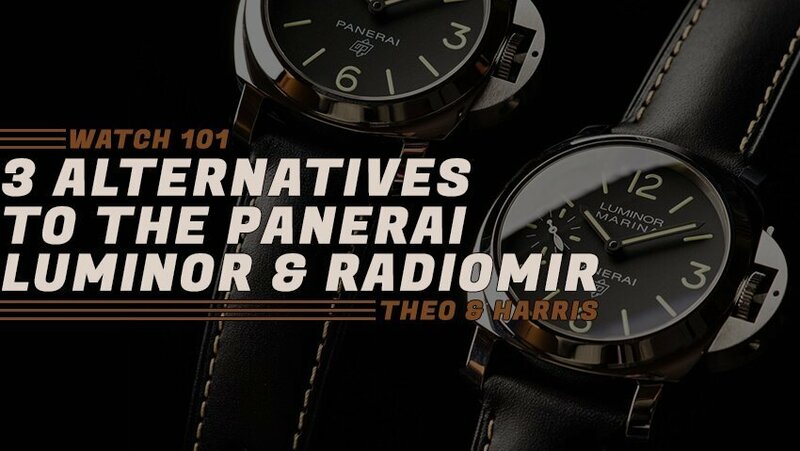 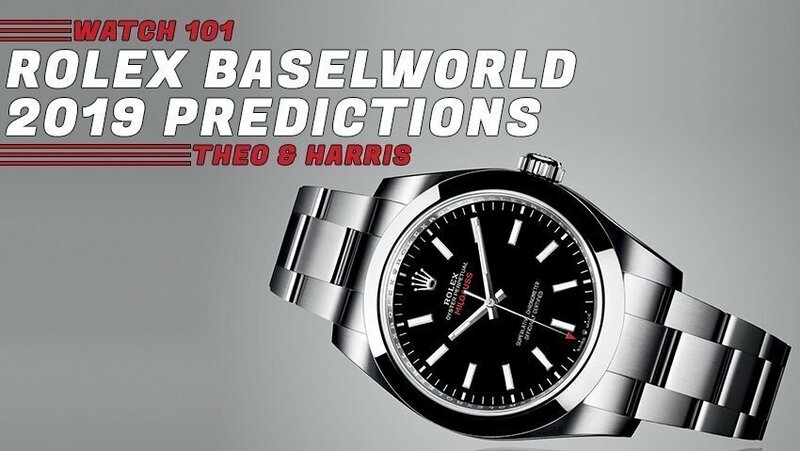 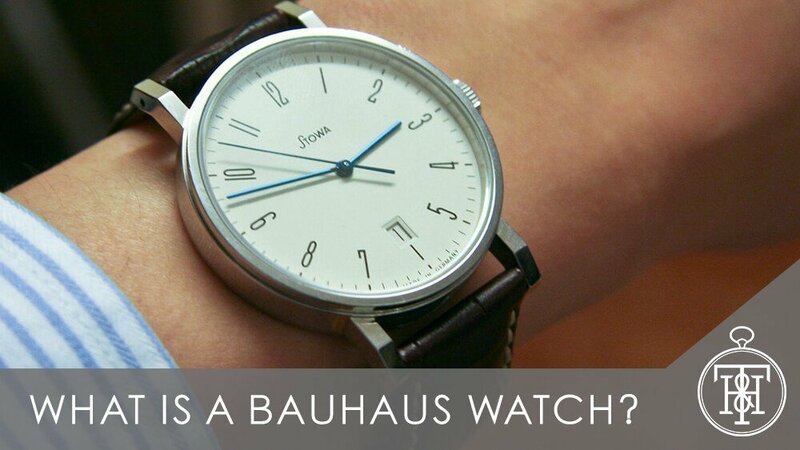 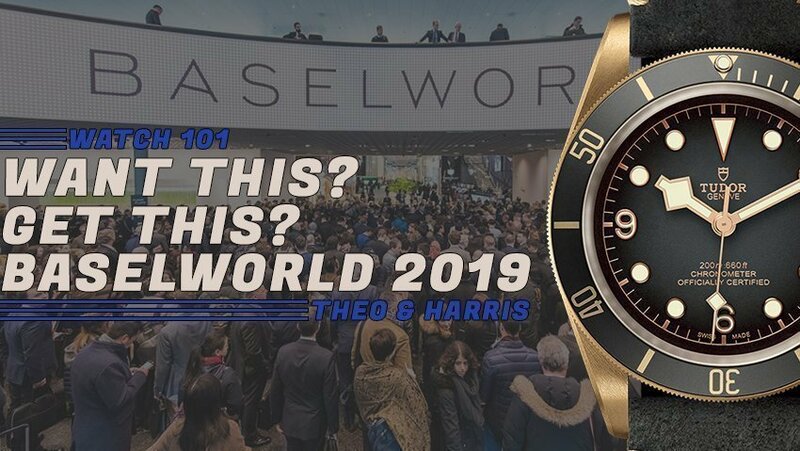 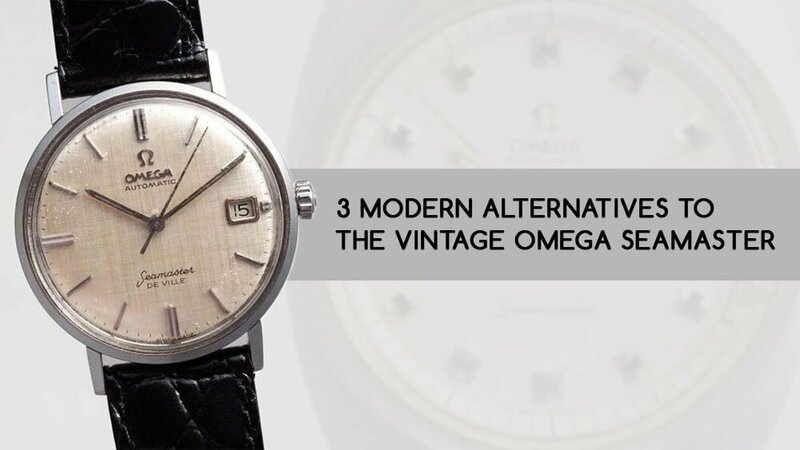 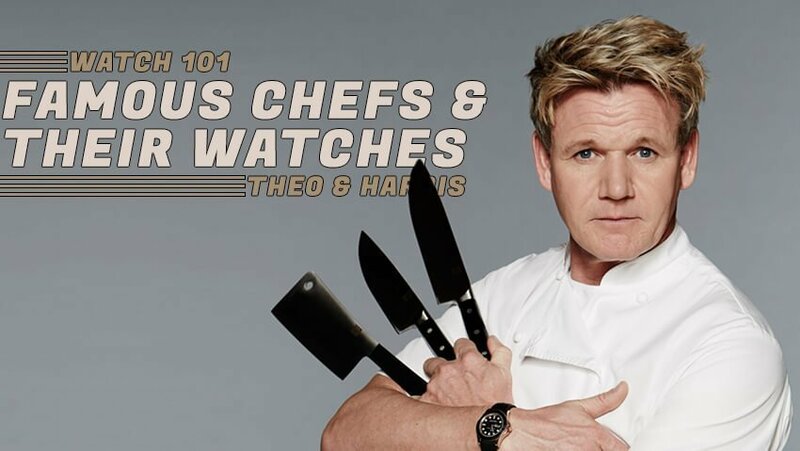 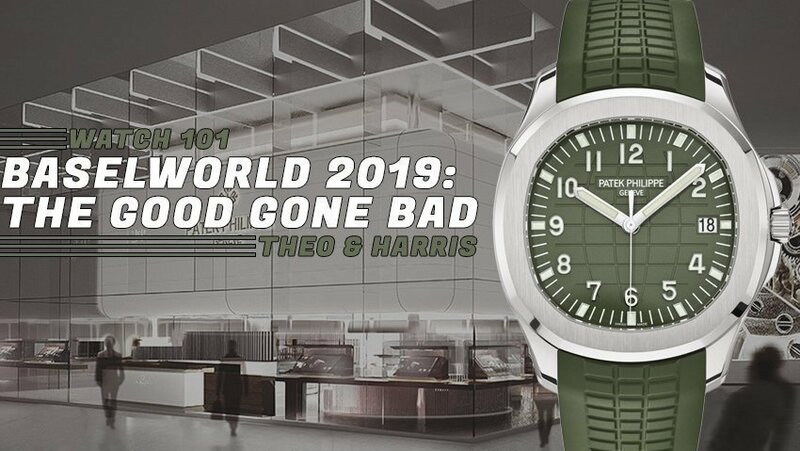 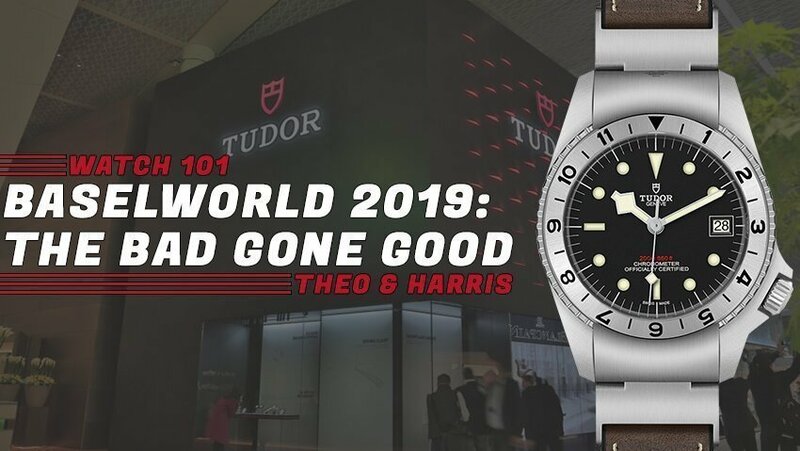 Watch 101: What is a Bauhaus Watch?